The texting game has to be one of the more stressful ones when it comes to dating and relationships. It feels as if there’s a whole slew of unspoken rules. That even just one word will either leave a wrong impression on a guy, or totally spook him. Maybe you’re sitting on your bed right now with the phone in your hands, nervous, browsing the web for answers. But the game isn’t rigged against you, no matter what you think. In fact, the answer to the should I text him dilemma lies in asking yourself five simple questions. Trust me, by the time you reach the third question, you’ll probably know what to do. Now, take a few deep breaths and start reading. 1. Where am I on the singles spectrum? Question number one is a big one: Where are you on the singles spectrum? Are you recently broken up? If so, how recent was it? You might be wondering why five questions turned into fifty-five. It’s simple: your ambitions as a single woman will determine what you want from this thing you two have going on. Texting (or not) before you even know where you’re going with it is pretty much like starting to walk after your legs have failed. You have no clue if you still feel your toes, if you’ll land like a gymnast, wobble like a duck, or drop down like Jell-O. Say you text the guy, he replies, you continue the conversation, get all worked up, and the next day, the texts stop. He ghosts you, and it’s all too late when you re-read to find out what an emoji-spamming, lovey-dove you’ve turned out because such texts were the norm up until two months ago with your ex. Or, you give him the cold shoulder, playing hard to get because you don’t want to get hurt by that “too good to be true” prospect. And then text him three days later to find out he’s not interested anymore…but you were. 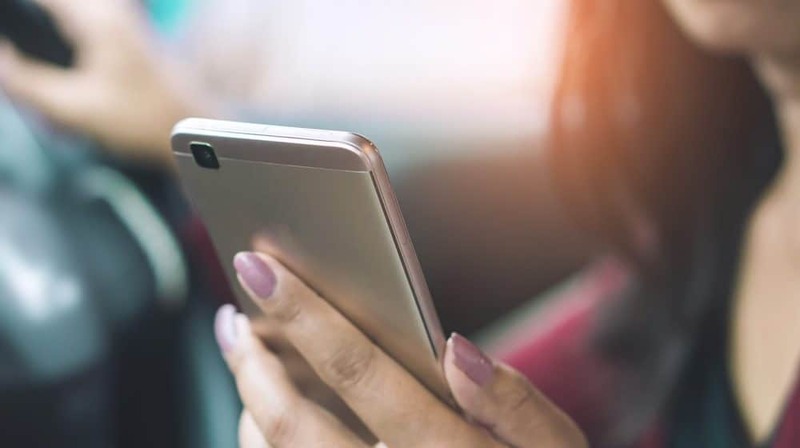 The duration, lifestyle and reason behind your single life should be the first things to consider when deciding whether or not to text. 2. What kind of guy is he? You probably ask yourself this question after every date. I know I do. The most frequent factor we all consider is the impression our date leaves as a single guy. Is he a Casanova? Does he have that flirtatious naughtiness to him that screams he isn’t going to text you first? Or does he seem insecure around you, and might be afraid to make the first move? Depending on what kind of guy he comes off as, a text from you will either melt the ice cap of nervousness around him, or land you right where he wants you. His impression is something you can reflect on when everything settles down, post-date. But don’t think too much, or you’ll start to overanalyze everything. It all comes down to your assessment. But if you’re still unsure, I can offer some further advice: send a carefully crafted text. Being playful and casual is always welcome, and will leave some bonus points with him. And simply thanking him for a good time is a sweet text that every guy would like to receive. Why wouldn’t he want to know you had a really good date? And after he answers, the tone of the text might give you a clearer picture on who he is. 3. How do I want to be perceived? Turning the tables for a second, think about how you want to be perceived. Yes, you want to be mysterious, but you also want to be perceived as confident. And in spite of yourself, you’ll be sweet, but you’ll also be clingy. It depends on the guy, in the end, but we can’t really blame them, because we tend to overthink and worry, too. I’ve had a few very close male friends come up to me, show me some of their conversation with some girl they liked, and bewilderedly ask me what went wrong because she stopped replying. On an open ended conversation. Girls, we’re an enigma to them, even if we try to be loud and clear. It’s as if miscommunication is ingrained in our DNA. But, generally, women who text first are seen as those who know what they want, which is one of the things men find crazy attractive. Consider how you want to present yourself and base your decision (and the resulting text) on that. 4. What do I want from him? This one is a pretty clear question. Your intentions determine not only the choice “to text or not to text”, but also how you’ll go about the whole deal. If you’re looking for a rebound, don’t get to wrapped up over the idea of texting a guy. You want something far less complicated than a relationship, so one flirty, casual text won’t change much. And if you’re thinking of a relationship prospect, then you have every right to fret about a text. However, don’t let the concern cloud your head. Remember that date, phone call, or the coffee you had with him. Is this the man you want to pursue? So, the next time you ask yourself: “Should I text him?”, let your feelings decide for once, and not your overthinking mind. 5. How does he respond? If you two already had some kind of chat before, then you might be wondering if you should text him again. The answer is in the way he usually replies to your texts. Does he answer in short, brisk one-liners? Or does he actively engage you in a conversation? Contrary to popular belief, guys have texting rules as well. And lucky for us, most are pretty much to the point. No matter how nervous you are, keep your cool, and a clear head. Texting a guy you like can be stressful enough. Don’t let yourself get to yourself too. It’s all about patience and looking out for yourself. If you really care about the guy, and want to start something meaningful, then we’ve got you covered here as well. These texting questions are just filters to help you decide how you feel about him, and what kind of message you want to send. But I can say with absolute certainty that being honest and clear about your intentions (whether you send a text or not) is much more desirable than playing hard to get. If you want some help with knowing what to say to him, check out Obsession Phrases. 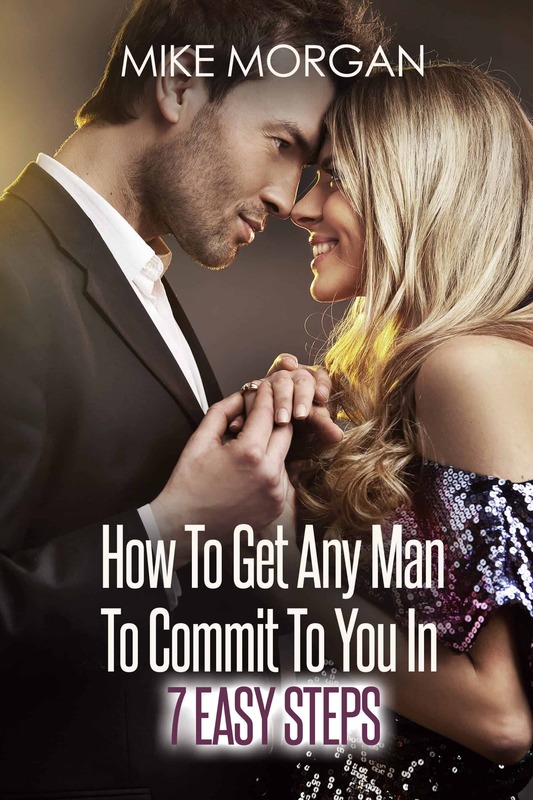 It’s the proven program for discovering the phrases that trigger a man’s lust for you, as well as showing you how to capture his heart, for the long term. But don’t take my word for it. Visit Obsession Phrases now to see what you’ve been missing all this time.